Sergeant Shane Fennessy (Garda HQ) and Garda Dave Cullen (DMR Traffic) were part of an eight man crew who competed in the Fastnet Challenge Cup 2015 which was held on Sunday August 16th 2015. 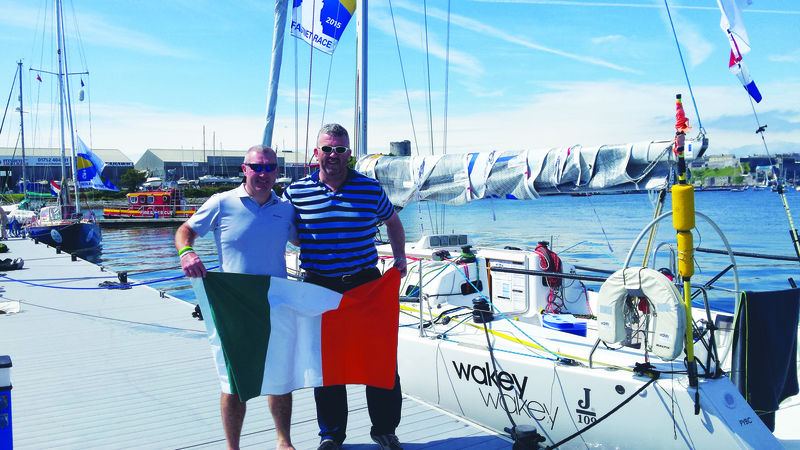 The multinational crew was a mixture of Irish, Welsh and Dutch on board an Irish registered J109 racing boat named Wakey Wakey. The Fastnet race is a famous biennial offshore yachting race organised by the Royal Ocean Racing Club of the United Kingdom. 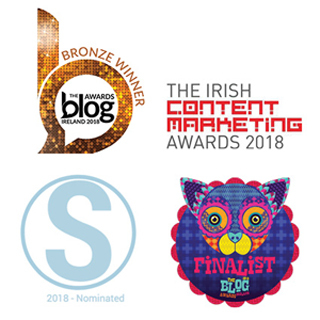 Generally considered one of the classic offshore races, Fastnet is an extremely difficult contest testing both inshore and offshore skills, boat and crew preparation and speed potential. The Fastnet Race takes place every two years over a course of 608 nautical miles (1,126 km). The race starts off at the world sailing capital, Cowes on the Isle of Wight on the south coast of England at the Royal Yacht Squadron. Leaving the Solent through The Needles Channel, the race follows the southern coastline of England westward down the English Channel, before rounding Land’s End. After crossing the Celtic Sea, the race rounds the Fastnet Rock off the west Cork coast. Returning on a largely reciprocal course, the race rounds the Isles of Scilly before finishing at Plymouth in England. 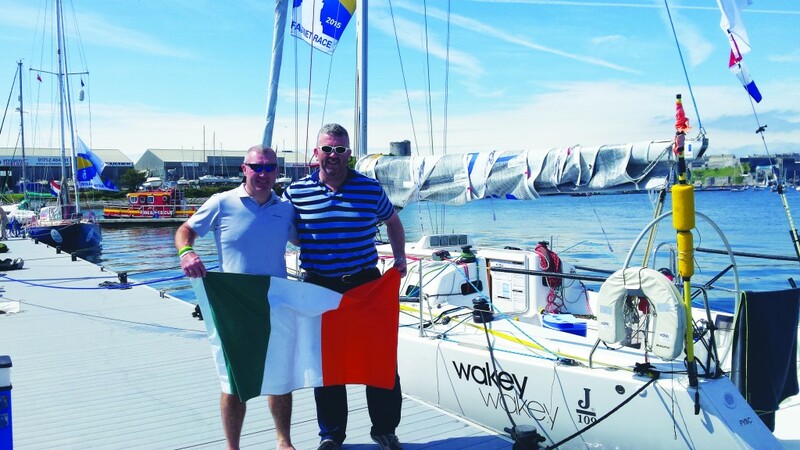 A huge variety of almost 400 strong boats competed in this spectacular event and Wakey Wakey was the third Irish boat to cross the line in a time of four days, nine hours, three minutes and eight seconds. They finished 32nd in their class (of 120 boats) and had a remarkable overall finish of 71st place. Other competitors included monstrous multihulls, 70ft Volvo ocean race boats and Americas Cup entrants. Well done to Fennessy and Cullen on what is considered to be a lifetime achievement in the sailing world.